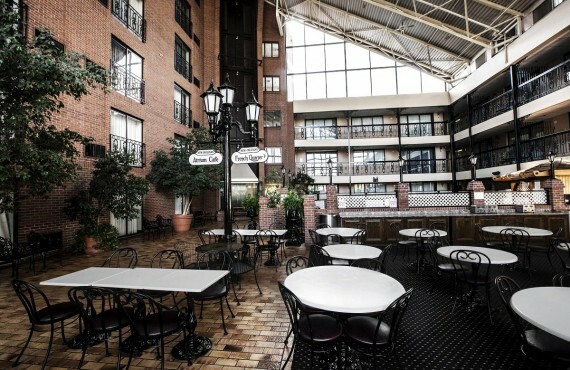 Clifton Victoria Inn at the Falls is just one block from Niagara Falls and the Clifton Hill tourist district. 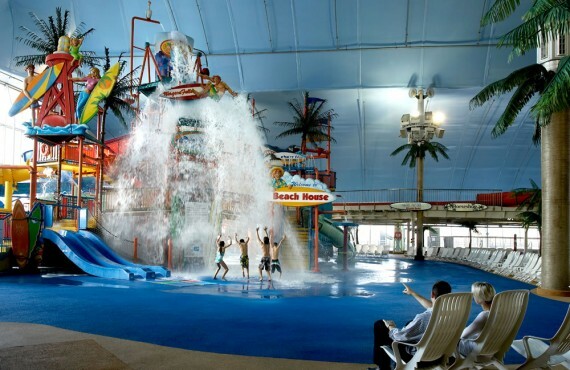 This family-friendly establishment is right across from the Fallsview Indoor Waterpark with its thrilling water slides, wave pool and more... There is something for every member of the family. 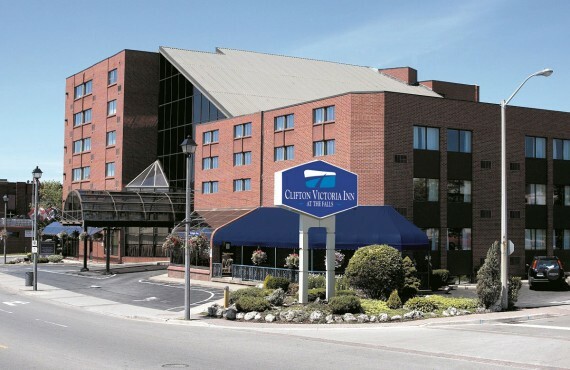 The Clifton Victoria Inn offers exceptional services and amenities and comfortable guestrooms. 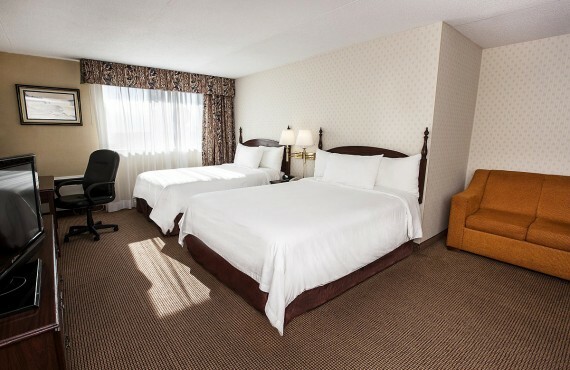 It takes pride in providing exemplary guest service. The hotel's warm, courteous staff is always ready to meet the needs of every client and to make sure that they have the best stay possible. 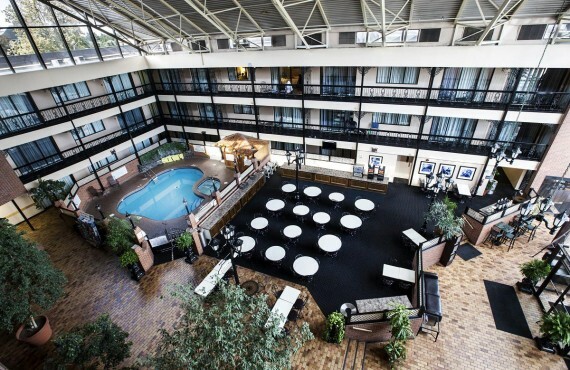 The hotel is minutes from restaurants, shops and entertainment and, of course, the famous Canadian Falls.